As a VRC Member, you are entitled to reciprocal privileges at selected racecourses and sporting clubs. VRC Members will be admitted to the Members’ Enclosure at Caulfield, Sandown, Mornington and Moonee Valley during selected racedays. The Member must pay racecourse admission and present themselves at the hosting club’s Raceday Office with a current Full or Restricted VRC Members’ Card. VRC Members also have the opportunity to introduce guests to the Members’ Enclosure upon appropriate payment. For more information, see the Melbourne Racing Club and Moonee Valley Racing Club websites. 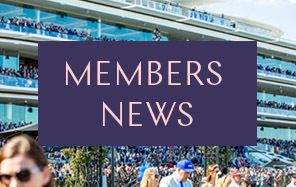 From two weeks prior to each raceday (excluding the Melbourne Cup Carnival), reciprocal members who are entitled to Members Enclosure ticketing at Flemington Racecourse may book Members dining. Please call VRC Customer Service on 1300 727 575 to book. VRC Members may purchase visitor tickets to enter the MCC Members Reserve for selected AFL and cricket matches played at the MCG. Visitor tickets may only be purchased on match day on presentation of a current Full, Life, Provisional or Restricted VRC Membership Card. Melbourne Cricket Club Members have the opportunity to purchase a Car Site in The Nursery Enclosure on Emirates Melbourne Cup Day and Kennedy Oaks Day, and experience dining in the Phar Lap Marquee on AAMI Victoria Derby Day, Emirates Melbourne Cup Day and Kennedy Oaks Day. Arrangements for MCC Members at Flemington for the 2018/19 Racing Season to be announced. For tennis court and dining bookings, VRC Members must contact Kooyong Lawn Tennis Club reception between 9am and 5pm Monday to Friday on (03) 9822 3333. Members must report to the reception desk on arrival and present their VRC Membership Card. * Tennis courts are available Fridays and Sundays after 3pm (except during the Priceline Pharmacy Classic Kooyong). Places are limited and subject to availability. Visitor fees apply. ^ Places are limited and subject to availability. Kooyong Lawn Tennis Club members have the opportunity to purchase a Car Site in The Nursery Enclosure on Emirates Melbourne Cup Day and Kennedy Oaks Day, and experience dining in the Phar Lap Marquee on AAMI Victoria Derby Day, Emirates Melbourne Cup Day and Kennedy Oaks Day. Arrangements for Kooyong Lawn Tennis Club Members at Flemington for the 2018/19 Racing Season to be announced. VRC Members visiting Victorian provincial/country racemeetings will be issued with a Members’ ticket, upon payment of the admission fee. This excludes Cup Days, the three days of the Warrnambool Cup Carnival and special event days as designated by the clubs. Members are advised to contact the relevant club prior to attending. Visiting Members’ arrangements for non-feature meetings provide for the Member to sign for a Members’ ticket free of charge, with the option to purchase one additional ticket. To establish prices and procedures for gaining access to interstate clubs, it is recommended that you contact the appropriate club directly. visiting Members’ arrangements for non-feature meetings require the Member to sign for a Members’ ticket free of charge, with the option to purchase one additional ticket. *Please be advised that the Hawkes Bay Racing Club does not reciprocate for certain feature meetings; contact Hawkes Bay for further information. 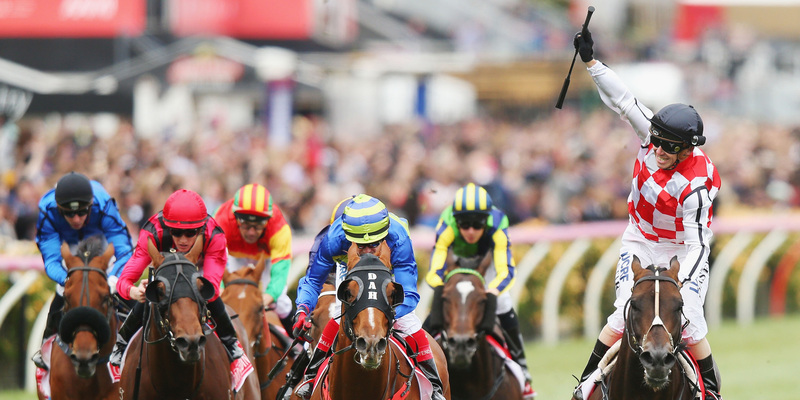 The VRC is proud of Flemington's international reputation and acknowledges our Members' interest in attending other world-renowned racedays on the international racing calendar. 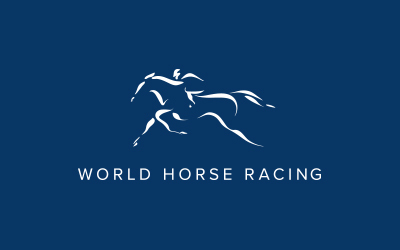 The Club has established relationships with some of the most prestigious racing clubs in the world, and our Members may be eligible for reciprocal arrangements with selected clubs. VRC Members however are reminded that these arrangements have been established as a goodwill gesture between the clubs concerned and provide for a courteous extension of Members’ privileges on the occasions of intermittent, bona fide visits only. To make arrangements to attend any of the aforementioned racecourses, contact Customer Service on 1300727 575. When applying to the VRC, please state race club, country, travel dates, racemeetings, name of any guest(s) attending and accommodation details if available. Contact will be made on your behalf to confirm reciprocal arrangements, costs and dress standards. Members will be notified via email or telephone. We recommend that Members make contact with the international club prior to the raceday to confirm arrangements. Members are generally required to pay racecourse admission fees, and then proceed to the oncourse enquiry office to arrange privileges by presenting a current Full VRC Membership Card and/or introductory letter. Certain clubs prefer to deliver passes to your hotel or accommodation. Please note that most clubs, during their carnival period or feature racedays, enforce special conditions of entry and privileges offered to visiting Members. Please ensure you make contact with the VRC well in advance to arrange reciprocal privileges.